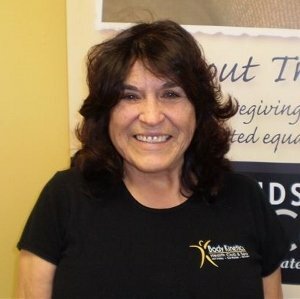 Hired Hands Homecare has had the pleasure of working with Racy since 2002. In the past twelve plus years, she has done an outstanding job for so many of our clients. Racy is extremely compassionate, caring, carries a terrific up beat attitude, but most of all has a big heart. We thank you for all your hard and dedicated work. It is an Honor to have her on our Team!